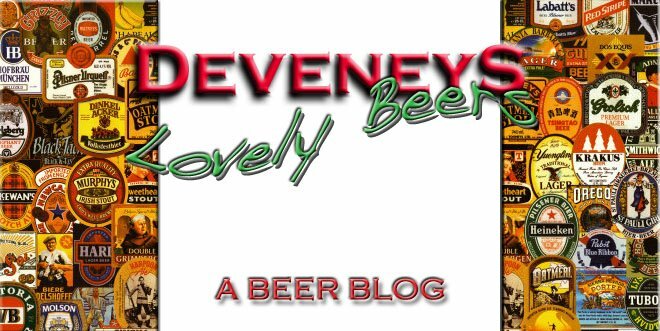 Deveneys of Dundrum: September tasting - Oktoberfest, Dundrum. 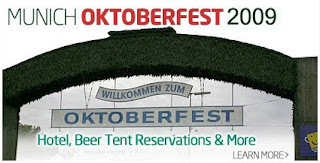 September tasting - Oktoberfest, Dundrum. Funds are a little tight this year so we'll be bringing the Oktoberfest to Dundrum as opposed to you guys to the Oktoberfest, sorry to disappoint!!! To ensure delivery of all I'm pushing the Tasting back to the last Thursday - 24th September. As it's the biggest beer festival of the year the line-up will be a minimum of 8. Hope you can all make it. I'm working on a pig on a spit for effect. Thursday 24th September, Deveney's Dundrum, 6.30pm - 8pm. I'll post the beer format up as soon as I get clarification on stock.